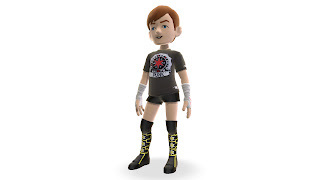 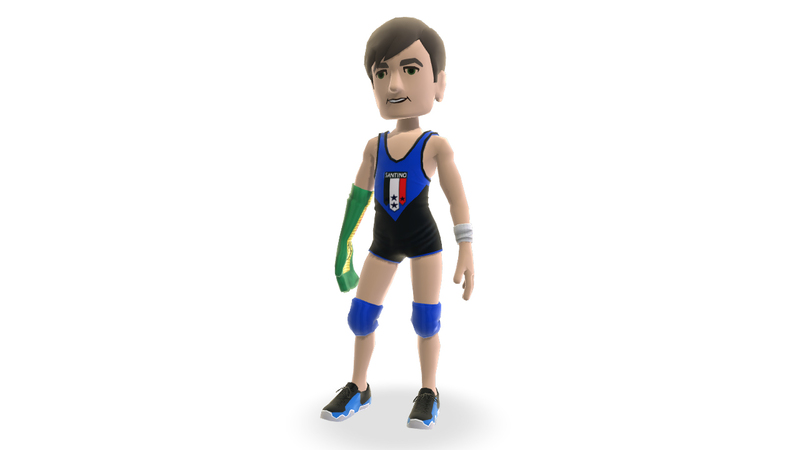 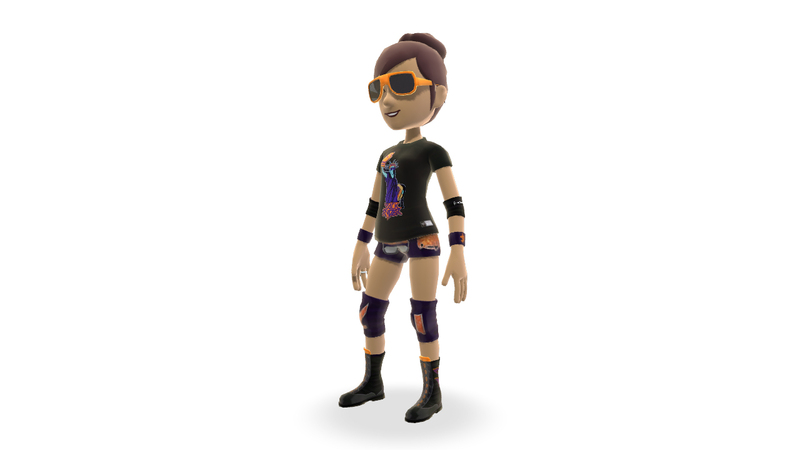 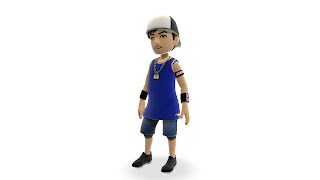 Today THQ released some new screenshots regarding WWE 13 customisation options for your Xbox 360 Avatar! Like the Funkasaurus's get up? 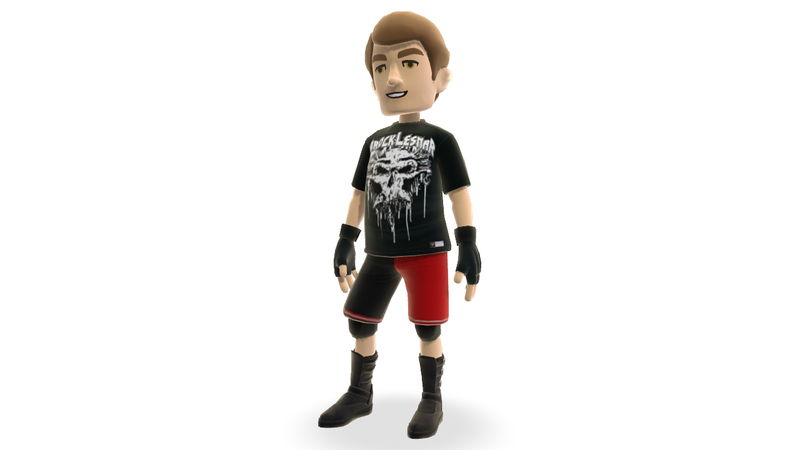 Or maybe the old school John Cena look is more in your taste?